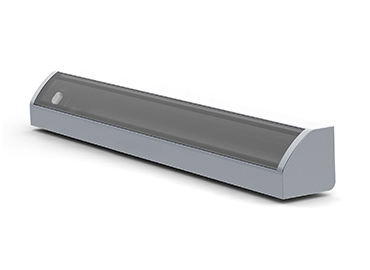 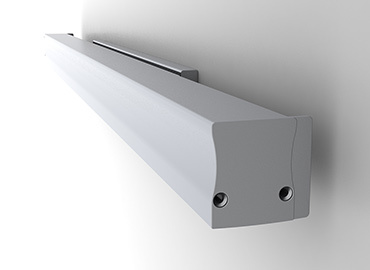 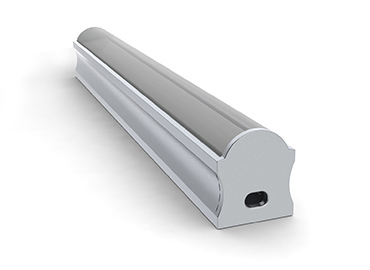 Surface LED Profiles can be installed directly on to the wall or ceiling surface by screwdriver, or fixed using matching mounting brackets. 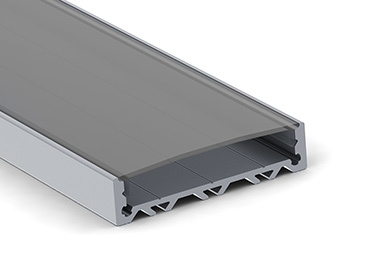 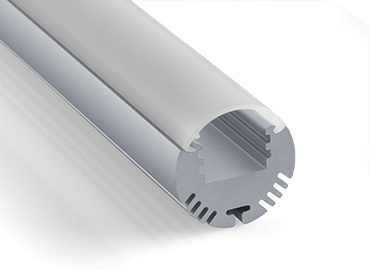 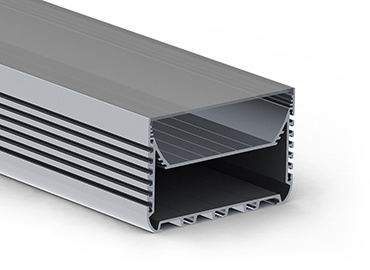 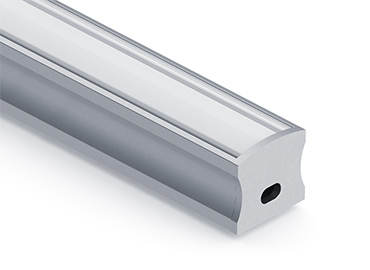 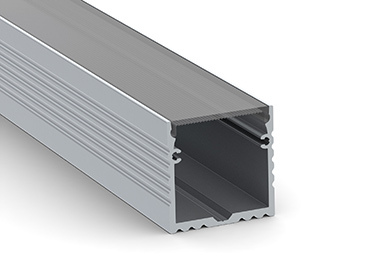 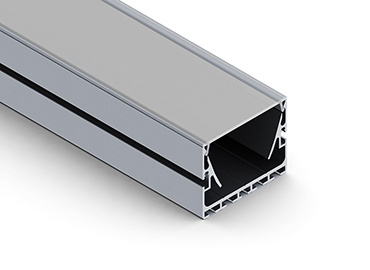 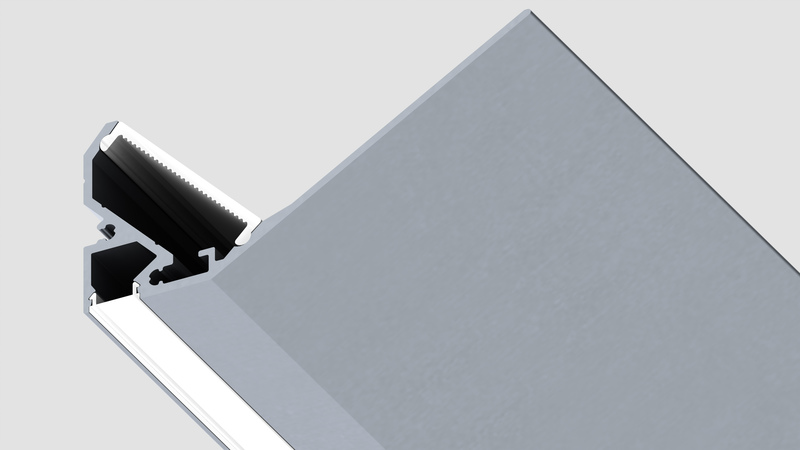 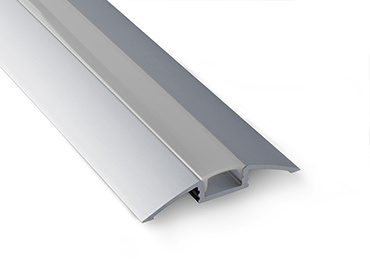 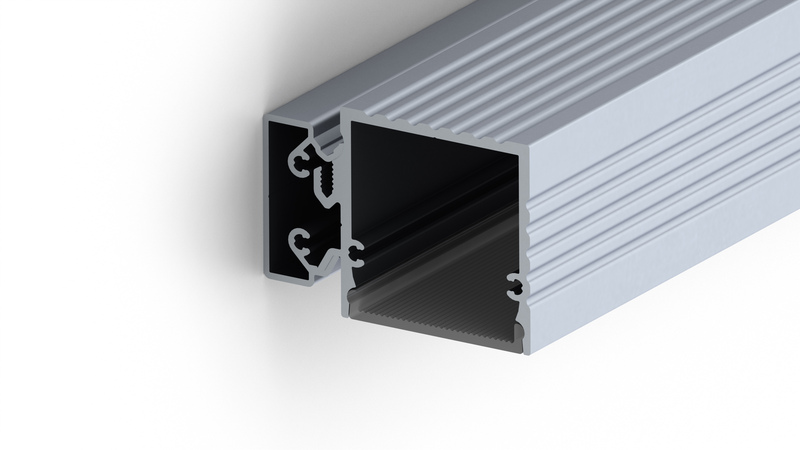 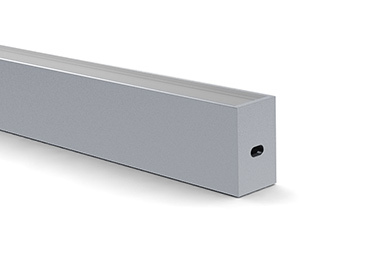 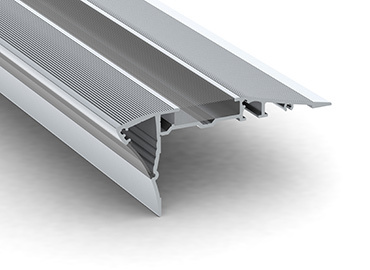 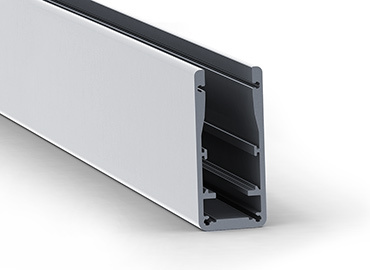 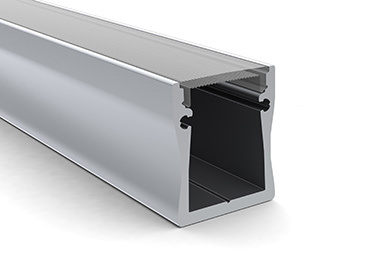 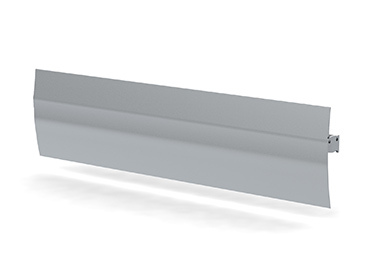 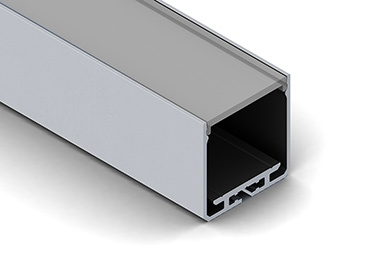 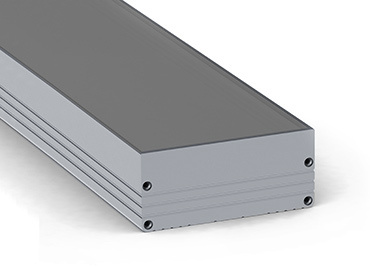 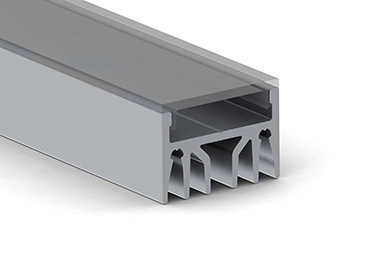 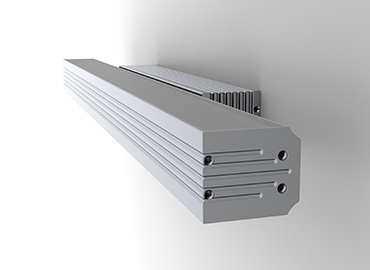 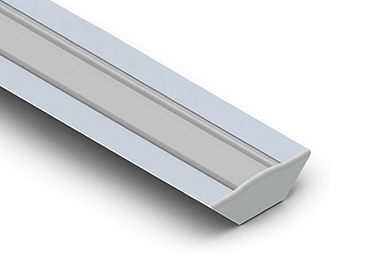 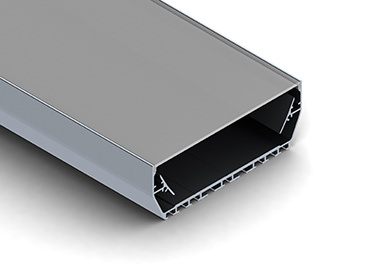 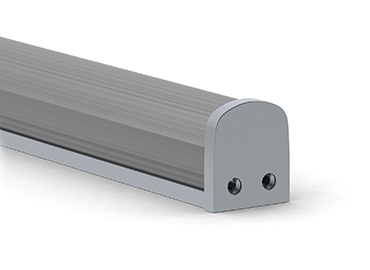 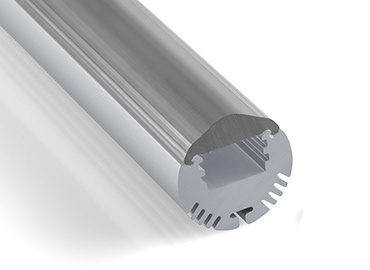 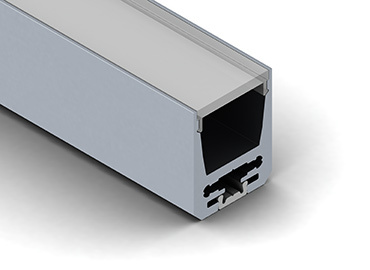 The wide range of small to large high quality surface aluminium profiles, with specifically designed shapes and weights, allows for regulated rapid heat dissipation of the integrated LED, proportionate to the physical size and weight of the aluminium housing. 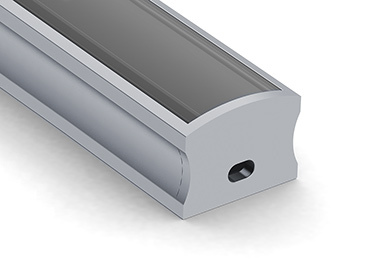 Thermal and optical test results, as well as installation guides, can be provided for each and every individual surface LED profile, in order to ensure the total integrity of the fitting at all stages, from pre selection to final install.